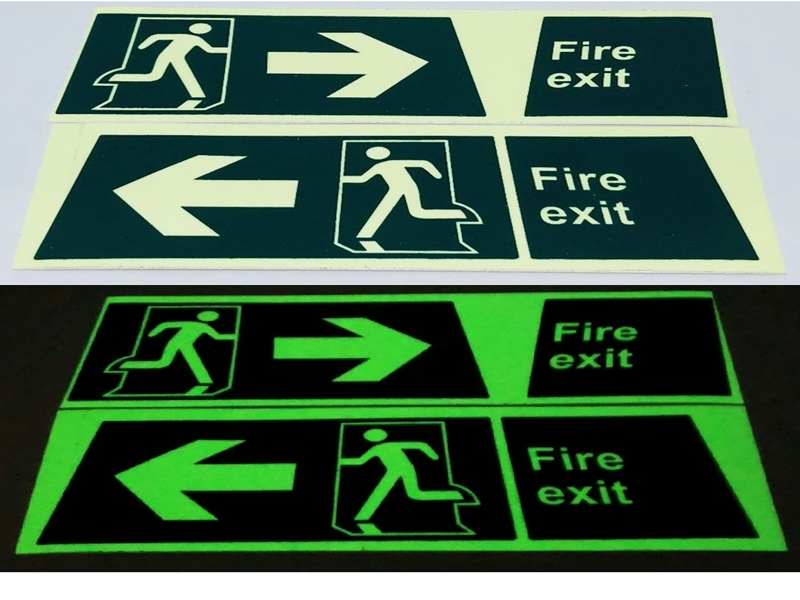 Luminescent Tape is a safety tape that shows the direction of fire exit. 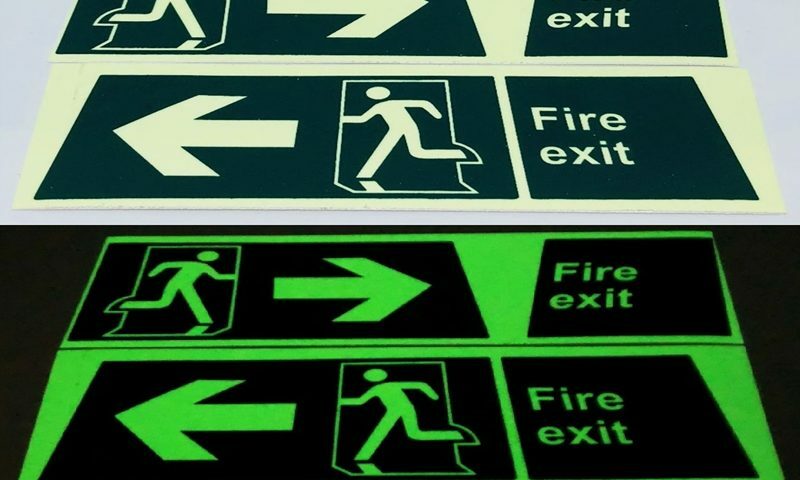 After absorbing various light source for 5-10 minutes, Hunter Luminescent Tape can continuously glow in the dark for 1 hour. The luminescent effect with its high initial brightness will then drop gradually over time. Don’t be left in the dark.